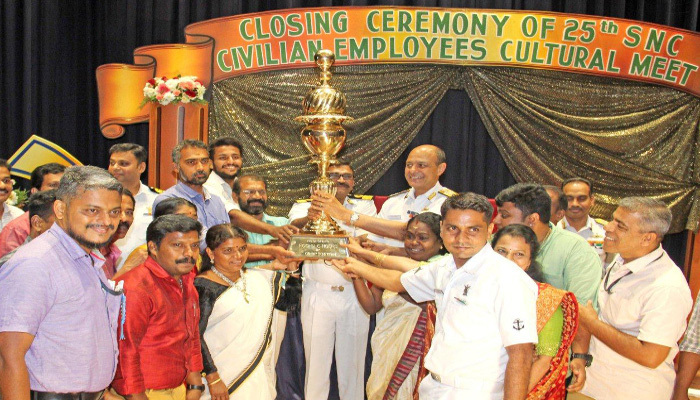 The closing ceremony of Southern Naval Command Cultural Meet was held on 07 February 2019 in Sagarika Auditorium at naval base, Kochi. Rear Admiral Sanjay J Singh, NM, Flag Officer Sea Training, who was the chief guest of the function, gave away the trophies. 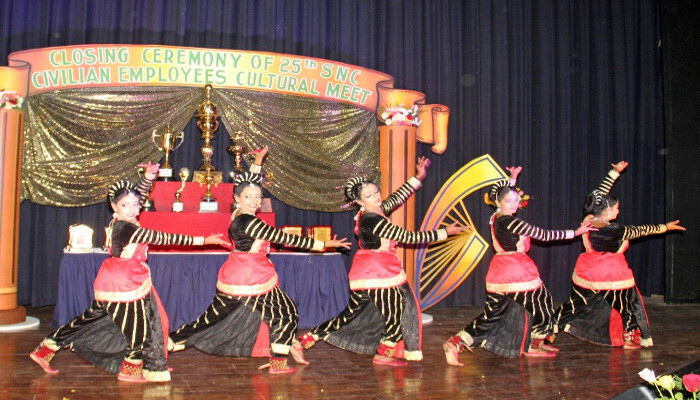 Naval Aircraft Yard was adjudged the overall winner of the 25th SNC culture meet and Naval Ship Repair Yard was declared the runners up. Award for best performance (Female) and best performance (Male) were given to Smt VS Asha, NAY (K) and Shri Anand Subin INS Zamorin respectively. 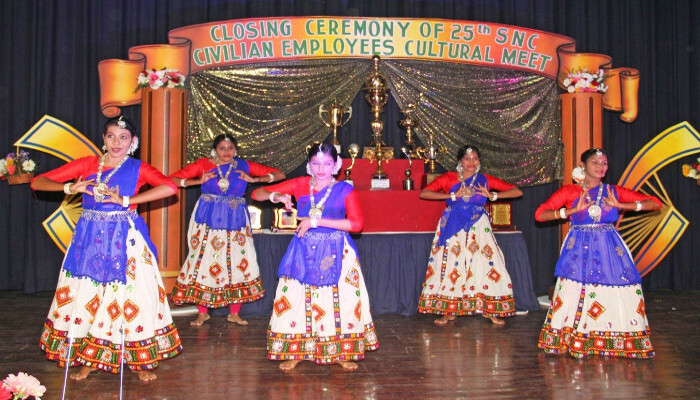 The 25th SNC Civilian Employees Cultural Meet was conducted from June-November 2018 with participation from various units based at Kochi such as NSRY, NAY, Material Organisation, NAD (Alwaye), and INS Venduruthy as well as INS Zamorin, Ezhimala. 400 participants from the Civilian Employees (Men and Women) of SNC participated in the competition which included some 20 different events across a spectrum of activities such as skit, songs, dances etc. 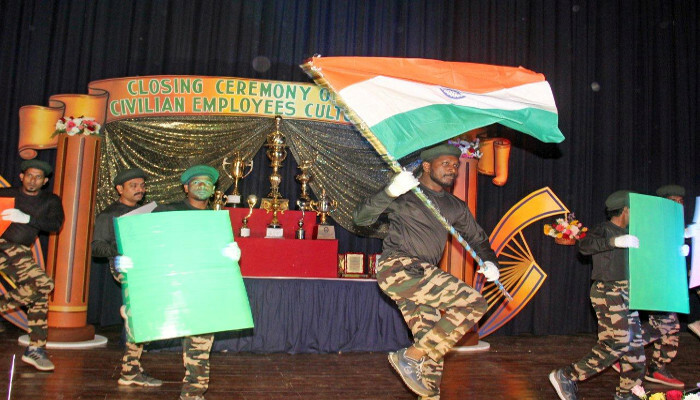 The Civilian Employees Cultural meet is an annual event intended to provide a forum for showcasing the artistic talents of civilian employees of SNC, and marks the culmination of a number of cultural and sports competitions organised for them in order to inculcate competitive spirit amongst them and to uplift their morale.